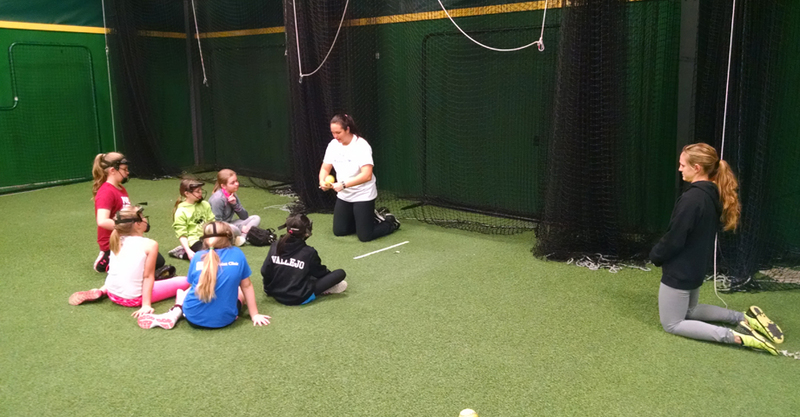 Team USA and Arentina National Team players provide instruction. If you would like to become a member, sign up or contact us to find out more information. Not staffed the 1st Monday of each month. 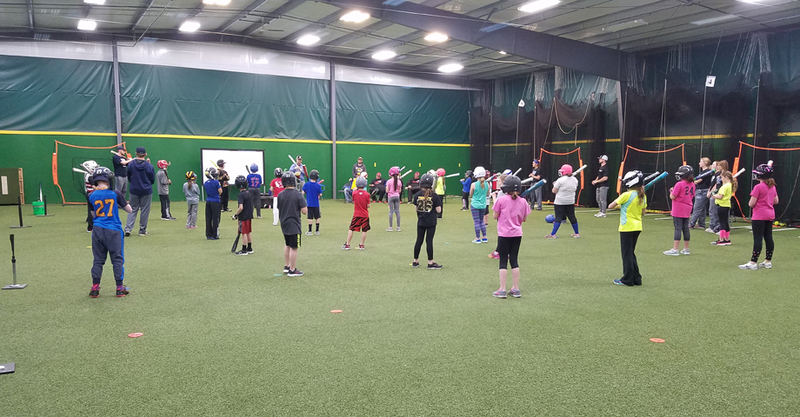 Founded on December 1, 2010, Iowa Sports Academy is a Members Only "year round" Indoor Baseball and Softball training facility. 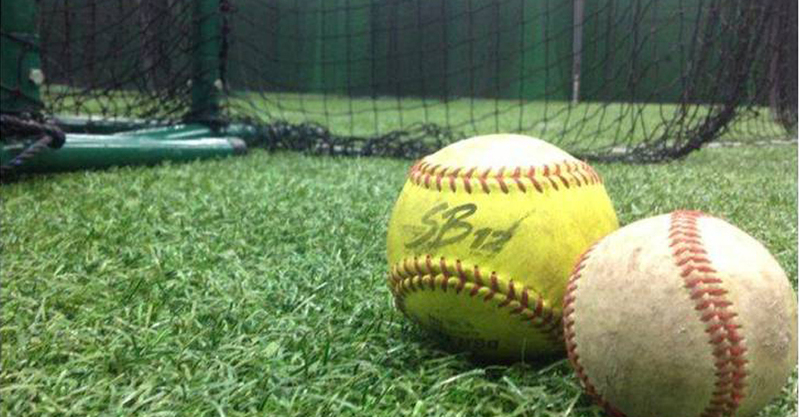 The 7,200 Square foot insulated and heated facility offers members six professionally designed cages, three sock net hitting stations, premium sports turf, state of the art design and lighting, and 24/7 access. 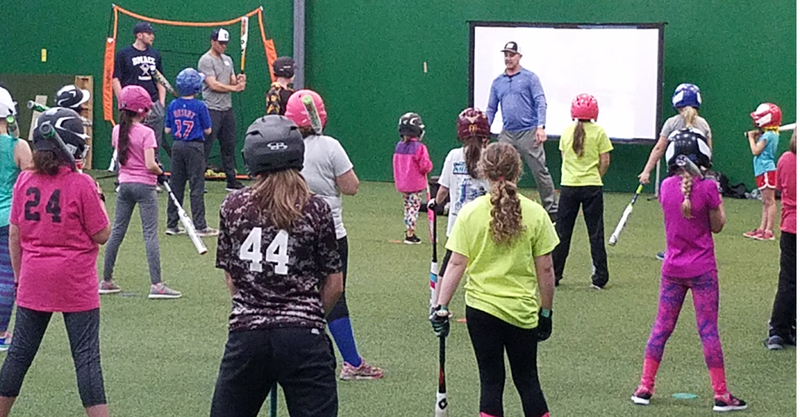 ISA is committed to providing youth, high school, college and professional baseball and softball athletes a safe and family friendly facility to improve their game. Members have access to the training facility through our Key-Less Fob entry system. 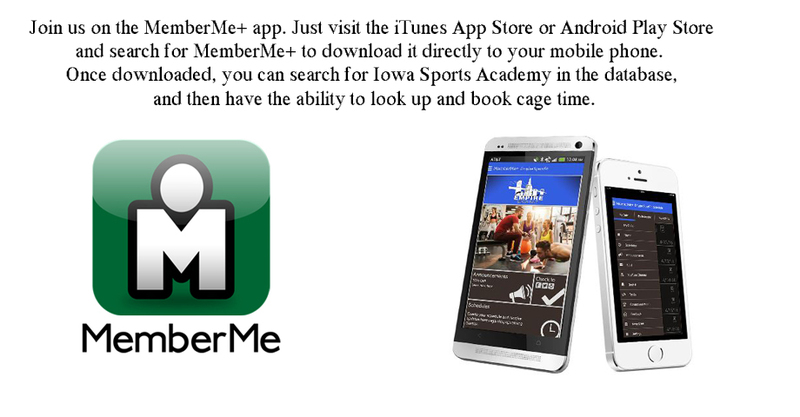 Cages can be reserved both on-line or through our MemberME+ iOS and Android App up to two weeks in advance. Professional training is a must to better develop ones game. ISA offers members the opportunity to utilize their own instructors and no additional cost to the instructor or to the member. We want our members to feel comfortable with their instructors and use who they want to use, not who we want them to use. Iowa Sports Academy has a proven track record of hosting some of the regions premium training CAMPS from the Nations top coaches and players. 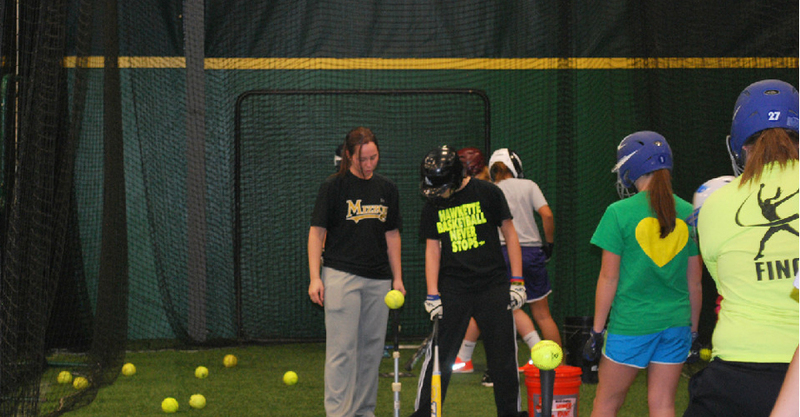 TEAM USA Softball hosts an All-Skills and Hitting event annually at ISA. We look forward to the upcoming year. Come join us and improve your game. "WHERE CHAMPIONS GO TO TRAIN"